A collection of essays about the things we don’t always discuss, casting light on what lurks beneath the surface of everyday life, sifting through the artifacts of memory to find what haunts and endures. 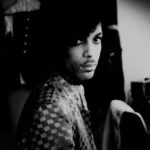 With startling candor and almost clinical attention to detail, she writes about the sort of behaviors, thoughts and experi­ences most of us don’t care to recall, let alone lay bare and examine for an audience ... he intimacy, privacy and even the occasional insularity of these essays are precisely what grant them their curious power. One has the sense that Harrison shares the deepest parts of her psyche only with her readers, confining her personal turmoil to the page. Like all great memoirists, Harrison also knows that the real magic happens when the reader is lulled into thinking they’re reading something ordinary ... In the stories Harrison tells, the detective can only hope to find a few fragments. The book’s essays offer their own fragmentary approach to truth. They also offer us the chance to learn that, when it comes to certain stories, this is the only kind of truth we can ever know. Like other ultra-candid essayists, Harrison deliberately keeps the issue of her own likability in the foreground ... What is fair game in memoir, and what is TMI and voyeurism? Should Kathryn Harrison be telling us these stories? If you are asking yourself these questions, Harrison has you where she wants you, whether you’re comfortable there or not. 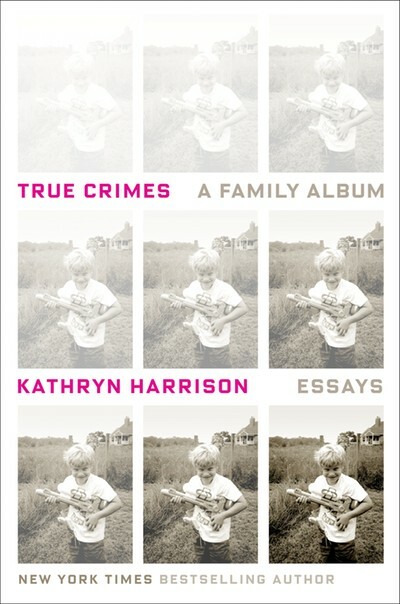 What did you think of True Crimes: A Family Album?